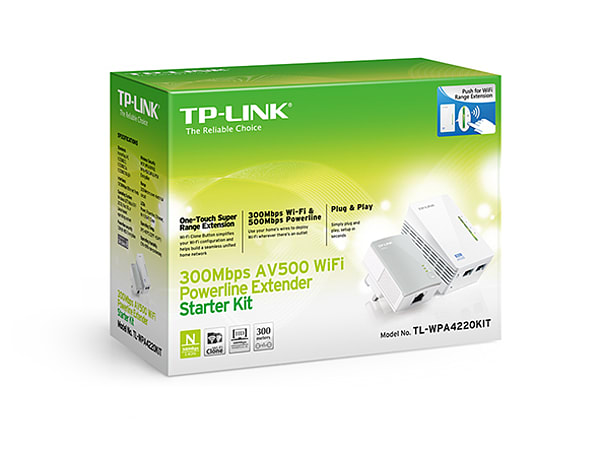 Extend wired and wireless internet to your basement, yard or loft. Has to be placed within the existing Wi-Fi coverage to receive Wi-Fi signal, placing options are limited. Network signal is transmitted through home wiring with little interference resulting in stable, speedy Wi-Fi transmissions. 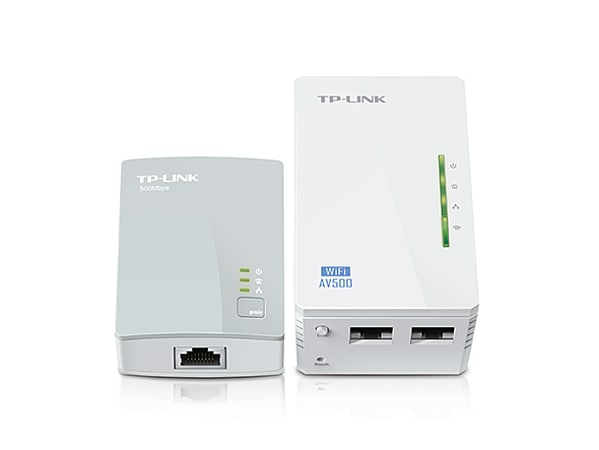 Simply takes an already weak Wi-Fi signal and reproduce it, signal quality can be degraded.